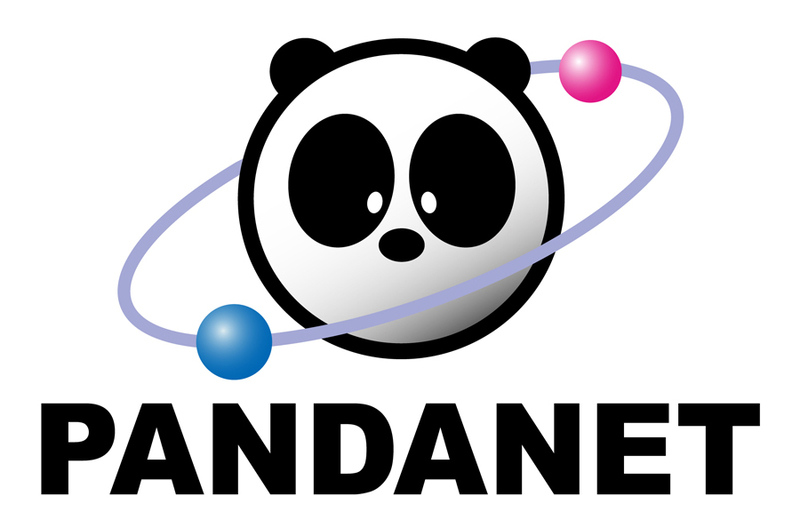 Registration is still open for the new year of the Pandanet AGA City League. Play against some of the best players in the US and Canada including most of the AGA Professionals. Check out the rules and email steve.colburn@usgo.org for more information.